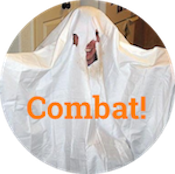 swing vote Archives - Combat! It just goes to show, kids—study hard, stay in school, maybe switch schools if you're not doing well, consider taking a look at your parents. There are a lot of childless couples out there that might give you a better start. Today is a momentous day at Combat! blog. 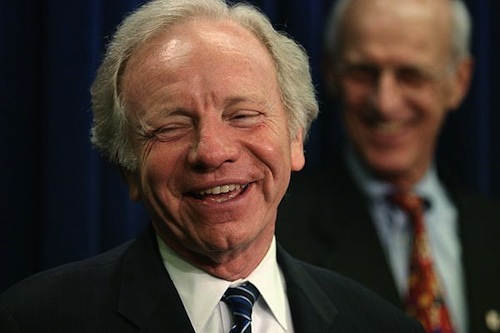 We are proud to inaugurate the Rushing Award for Excellence in Speculative Journalism, and we present it to J. Taylor Rushing* for this article on the enormous power that Joe Lieberman might wield if the Republicans win exactly nine seats in the Senate. That scenario would give Democrats “the slimmest possible majority,” bringing their caucus to 50 by only two independents: Bernie Sanders of Vermont and nobody giving a crap, and Lieberman. Fortunately, Lieberman’s loyalty is assured. Sarc mark.